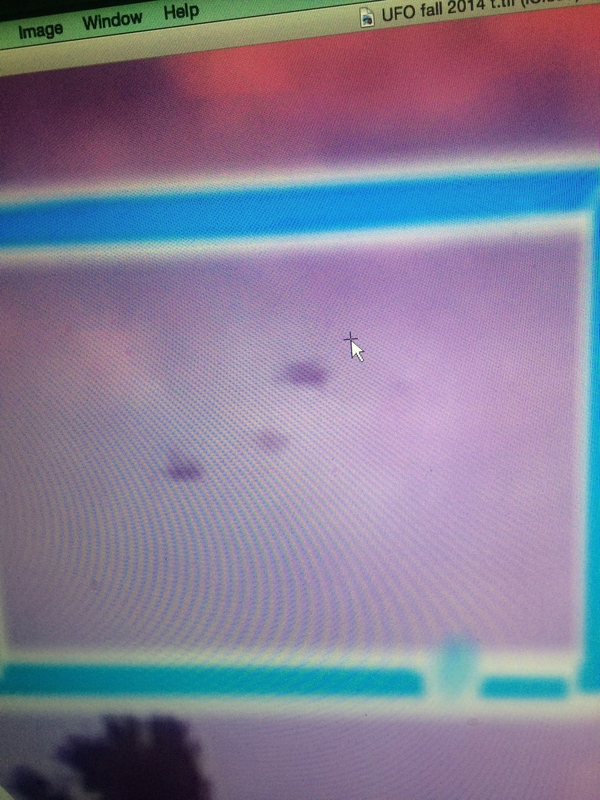 Yesterday August 12, 2015, I was looking at this pic trying to use the sky in an art project when I discovered these unidentified flying objects. Thoughts about the pics and comments are greatly appreciated. Thanks! Beautiful pictures. Bright colors and charming sunset. 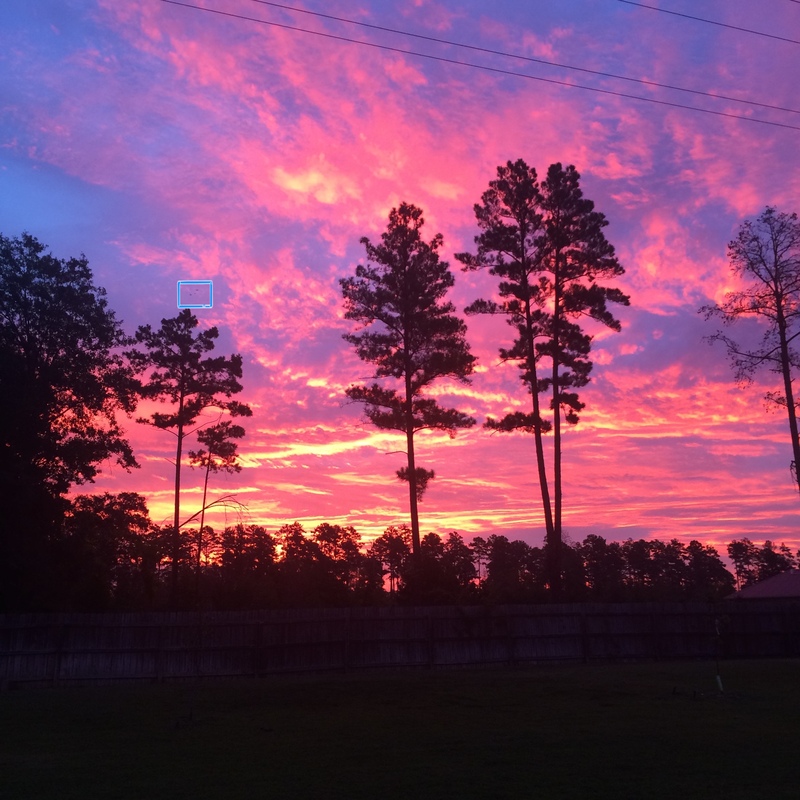 Thank you Vandana… I took that from my back door fall 2014. It was a spectacular sunrise. You are a good photographer. the picture is very sharp and you have captured the beauty of the moment very well. Well, that’s super kind of you Vandana. The shot was taken with my cell phone. 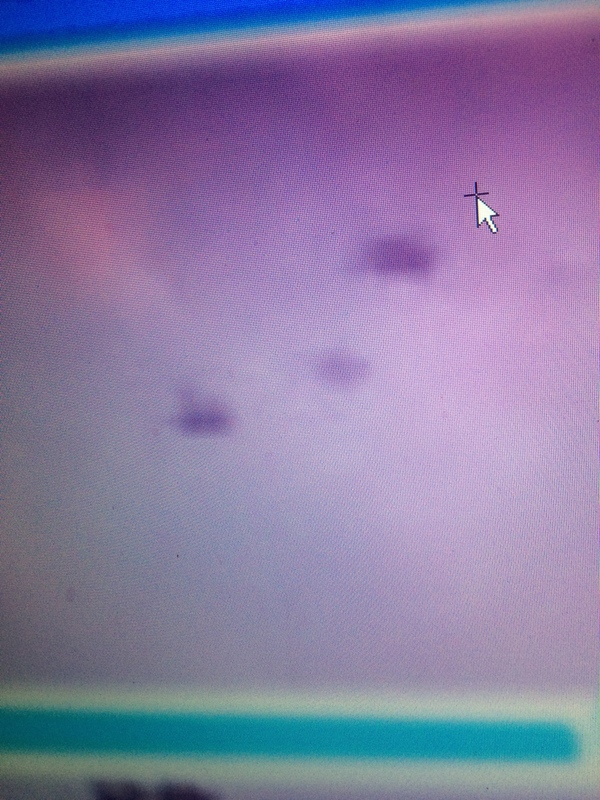 If you follow those pics your can see (found a year later) are 3 or 4 unidentified flying objects way up in the sky. 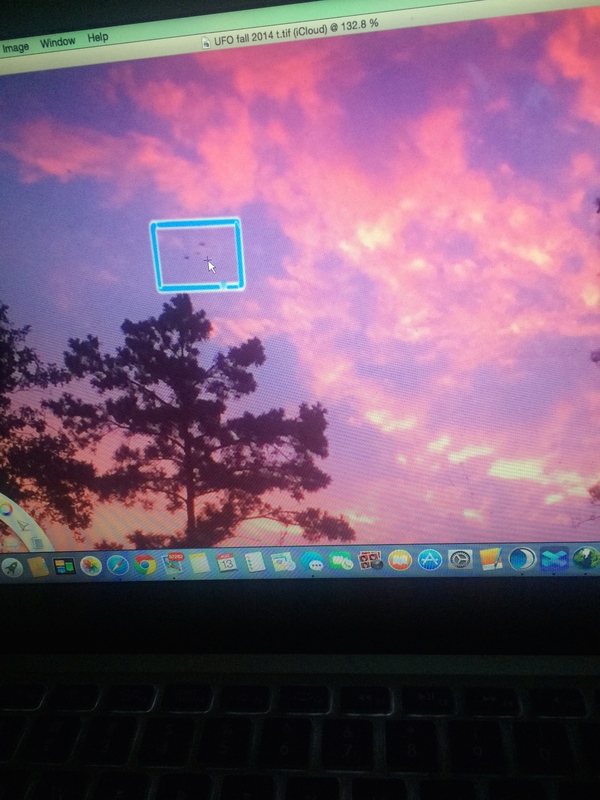 I enlarged the picture trying to find or pull a color out of the sky to use on an art picture when I discovered the objects… I would estimate the objects were 5 to 20 miles from me. I don’t know if you’re interested in that phenomena but it’s in the picture if the photograph is enlarged. Thanks you again for commenting and visiting. I’ve truly enjoyed your company. Just beautiful pictures really the colors are amazing! That makes 2 of us! Thanks V-Pub!